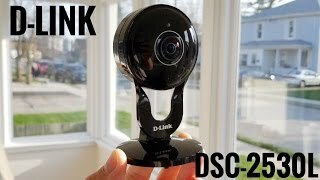 Keep your home safe with help from this D-Link Wi-Fi camera. 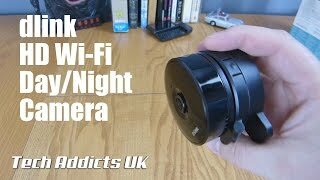 The 180-degree wide angle lens ensures a whole-room view, and infrared night vision lets you pierce the darkness for impressive post-sundown security. 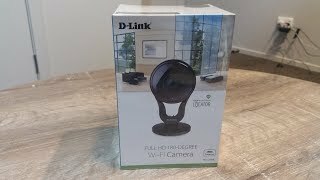 Send data from this D-Link Wi-Fi camera directly to your tablet or smartphone via the mydlink app for easy remote viewing. Why limit yourself? 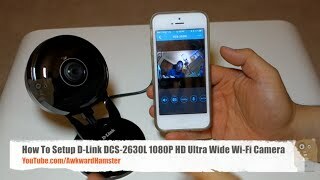 See more of your home and never worry about what’s happening off-camera with the Full HD 180-Degree Wi-Fi Camera.